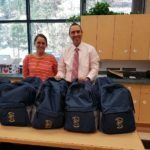 The Starfish Pack Backpack Program was created in response to teachers learning that some of their students’ families needed help to provide a few of their family meals. 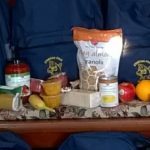 Teachers were heartbroken to hear their students were coming to class Monday morning hungry, reporting that they had not eaten over the weekend. The Starfish Program would not be possible without the helping hands and generous donations from our community! Our club’s Starfish Pack program began with a relationship with Peachland Elementary School in the 2017 school year. Our Rotarians, Jane and Wendy, pick up supplies for 12 backpacks (currently) at Save On Foods ( partner) in West Kelowna and deliver them to Peachland United Church where they are sorted by members of their committee, packed into their blue backpacks and then delivered to the school ready for distribution on Friday afternoon – a process repeated each week throughout the school year. Donations can be made through the Boys & Girls Club – Peachland via cheques or cash . Tax receipts are available from the Boys and Girls Club. Phone 250-767-0256 for more information. 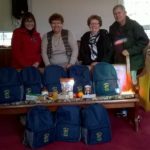 Here are 3 photographs from the start of our program: the first photograph shows Wendy, Jane, Dianne and Ken (latter 2 are Starfish donors) at the church; the second shows the first of five different menus that each child will receive as the program continues; and the third, the smiling faces of Principal Kevin Auclair and Lia, the school secretary, accepting the first pack delivery. 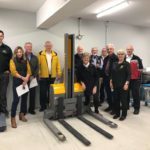 On October 26, 2018 a fork lift was presented to the Lake Country Food Bank benefiting food banks from Revelstoke to Peachland. 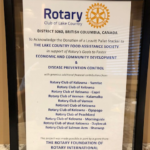 This was made possible with $11,700 paid for by the Rotary Club of Lake Country, with the support from our Peachland club and 10 other District 5060 Rotary clubs, and a grant from the International Rotary Foundation. Pallets are stacked using an electrically powered fork lift capable of moving and handling loads of up to one metric tonne each. The new machine is needed because of two things: the growing role of the Lake Country Food Bank as a distribution centre, and the growing movement to avoid wasting food – any food. 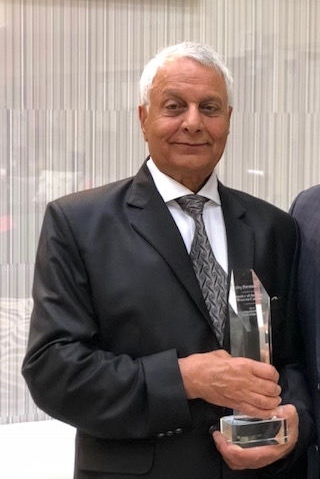 When the Food Bank took possession of its new permanent home (a $1 million project also funded with Rotary leadership) in January 2016, it received about 5,000 pounds of perishable food donations a year. 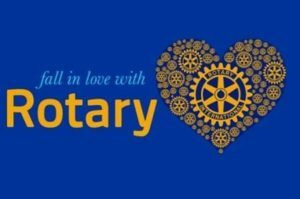 In 2016 the donations rose to 20,000 pounds; in 2017, to 43,000 pounds. 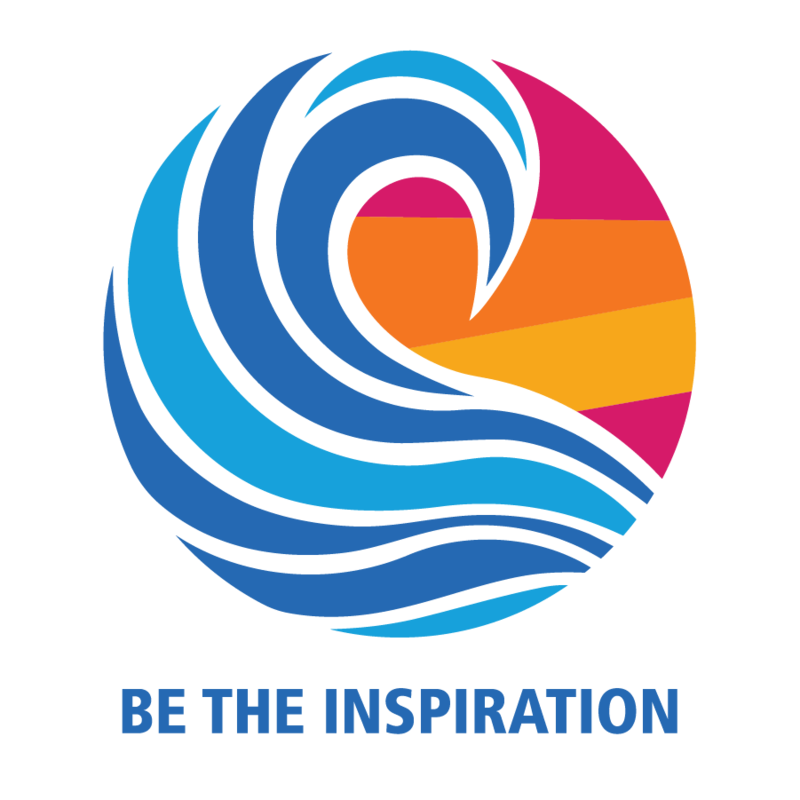 In 2018 donations already exceed 90,000 pounds. Those donations are distributed up and down the Okanagan Valley, and beyond it to Salmon Arm and occasionally even Revelstoke. 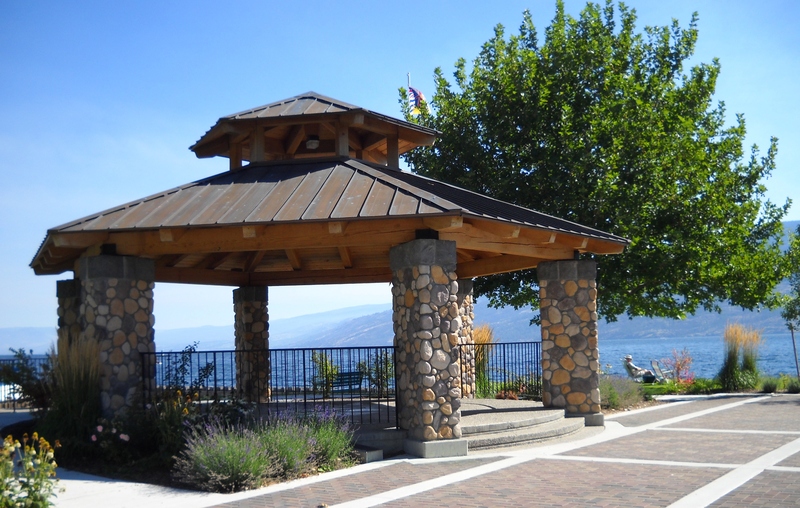 The Rotary Club of Peachland supported the establishment of a Bat Interpretive Tail along the waterfront and other areas in Peachland. The trail has 8 stations with interpretive signs that inform the public about the ecology of our resident bat species that were detected in the attic of the 1905 School House. 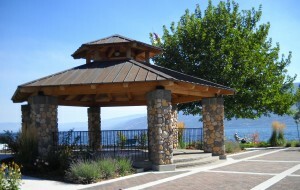 One more reason to visit Peachland has been launched on Canada Day 2012. 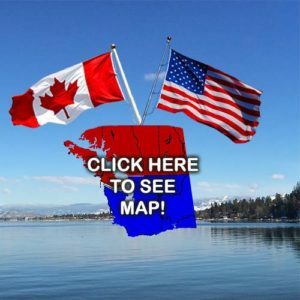 Visitors to and residents of Peachland B.C. 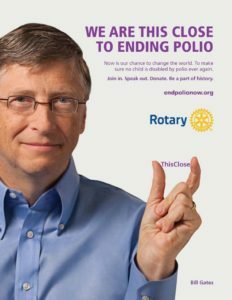 can enjoy free WiFi access on their mobile phones, laptops and tablet devices following the Design and Implementation by the Rotary Club of Peachland. Free WiFi access has been available since July 1st 2012 providing safe and secure internet access at no cost to users. This WiFi network was designed by a local Rotarian Brian Junnila who has been designing and implementing LAN, WAN and WiFi Networks worldwide for over 20 years. Rotary is partnering with the Peachland Chamber of Commerce and the Peachland Visitors Center, who will be operating the WiFi Zone after the initial roll-out. 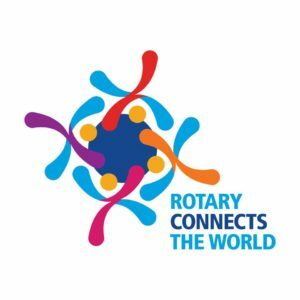 The 1 Click internet access Rotary Free WiFi zone covers downtown Peachland from Heritage Park 1st St. to 3rd St. along Beach Ave.
More than just a WiFi hotspot, this zone allows for full mobility without ever losing connectivity throughout downtown Peachland. We believe this WiFi Zone is be the first free WiFi zone in the Okanagan and provides connectivity to all downtown visitors. 84% of all B.C. residents use the internet using 2.8 million laptops and 1.5 handheld devices. In 2012, 56% of all phones were smart phones with the numbers growing rapidly. 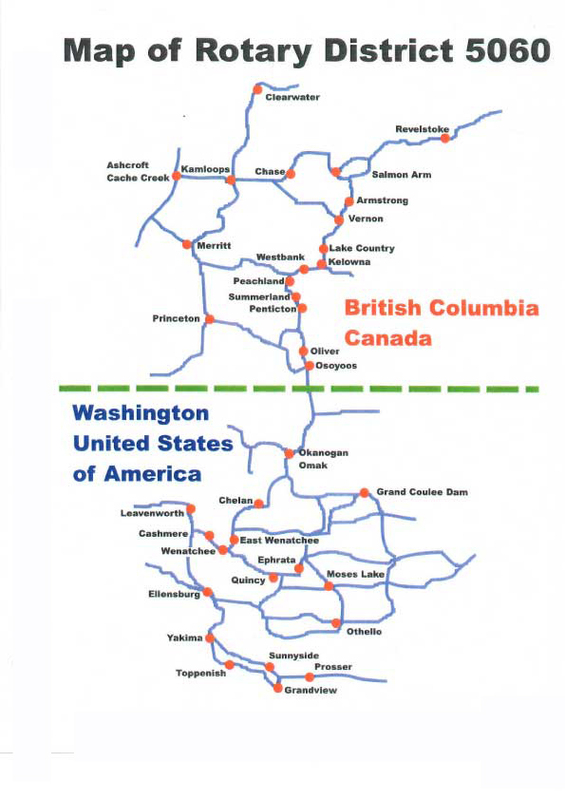 This service provides a real and valuable service to these connected BC residents and visitors. The Rotary Club of Peachland in collaboration with the Peachland Lions Club and the District of Peachland will install exercise stations along Harolds’ Walk. The first phase of the project will consist of six stations with a total of 11 pieces of exercise equipment. 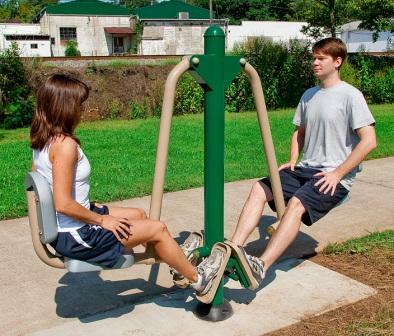 The focus is on developing balance, strength, and flexibility while the fact that the stations are along a trail will provide cardio-vascular benefits to the users. The equipment has been chosen with special consideration for seniors, even though it can be used by all age groups. 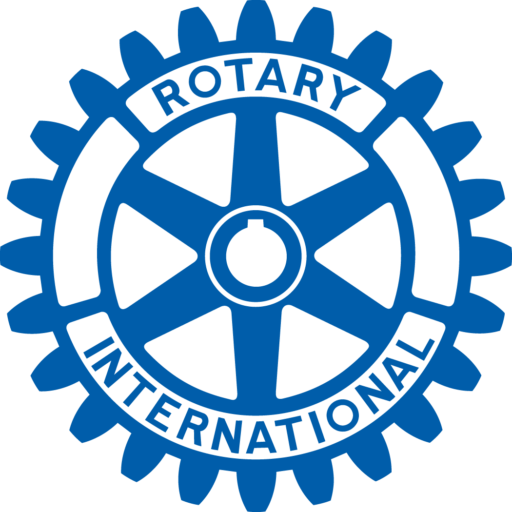 In collaboration with the municipality, the Rotary Club of Peachland was actively involved in the construction of a children’s playground in Heritage Park. The playground consists of a range of swings, ladders for climbing and slides, all designed and set up to be child-safe. In 2009, Peachland celebrated its Centenary of Incorporation and the Rotary Club of Peachland presented the town with a four-faced Town Clock which is located in the centre of town near the Cenotaph. The clock, which receives the accurate time from a satellite, has become a favourite meeting point in downtown Peachland. The Pavilion is the largest project our club has ever undertaken and required major fund-raising activity and considerable hands-on participation by all club members. The Pavilion is a tribute to the Centennial of Rotary and has become a focal point of urban life in Heritage Park. 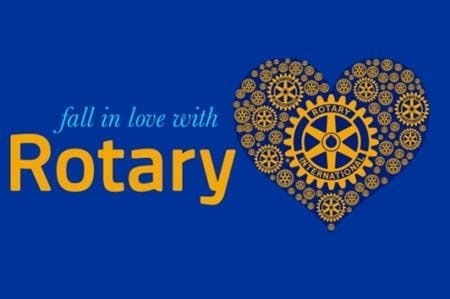 It is the scene of several community events and lately has been the backdrop and stage for Rotary’s Music at the Pavilion concerts which are held on six Sundays during July and August. The Peachland Mural was the first of a range of projects with the aim of enhancing the downtown Peachland area. The mural was a collaborative effort between a local artist, Robyn Lake, the Rotary Club of Peachland and the local Community Arts Council. The mural depicts a span of Peachland history from before settlers arrived to the present. The Rotary Club of Peachland and members of the Community Arts Council maintain the mural.